I would have to say 90% of my clients tell me they hate having their photo taken or they are nervous about being around the camera. As scary as it may seem, an engagement shoot is the perfect way to loosen up and get comfortable around the camera before your wedding day. 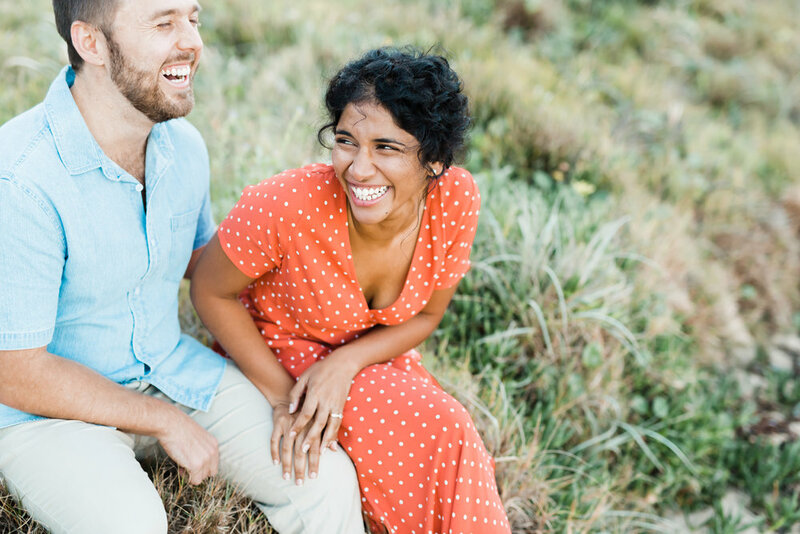 The way I approach an engagement session with my couples is to create an experience and memory for them. We generally go on a little bit of an adventure. Sometimes we go to a forest, sometimes we go to sand dunes, sometimes we climb up some cliff face and check out the view and I just happen to bring my camera along. 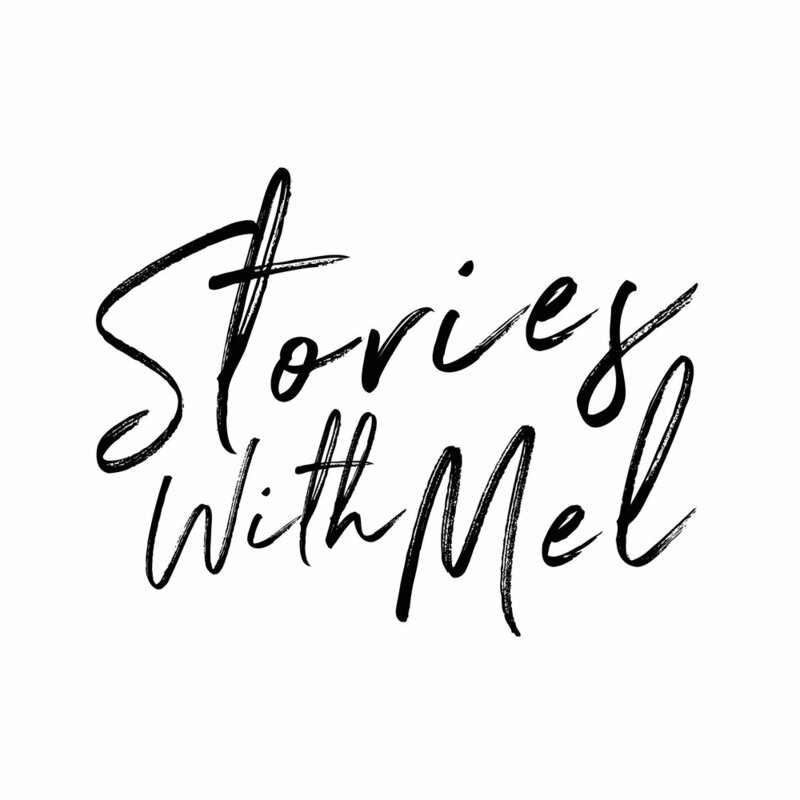 This is the perfect opportunity for me to get to know my couples and listen to their stories on how they met, what their plans are, how they got engaged and it really is invaluable to have this experience with my couples and allows them to be comfortable and at ease on their wedding day which = amazing natural photos! The direction of light, the type of light (sunny day vs overcast) the amount of light and the time of day you have your photographs can all change how your photographs will look. There can be too much light, or not enough light. Finding that sweet spot is what creates stunning wedding photographs! One of the most important factors to consider when planning your wedding day is NATURAL LIGHT and the time of day you are planning everything. In order to create beautiful, light images - you need to keep natural light in mind! Once the sun has set, it is impossible to create this look. Within 2 hours from sunset, something magical happens. 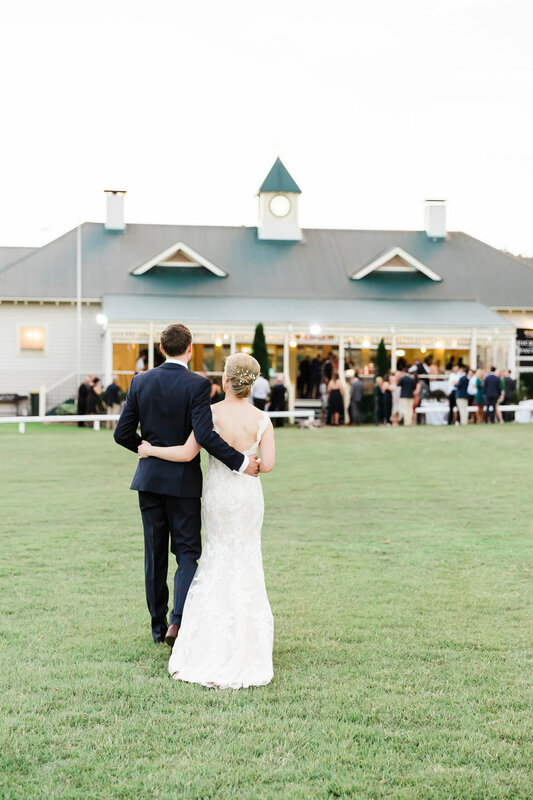 The sun is low in the sky, the lighting is soft, and you and your partner are going to look amazing walking through that field near your wedding venue. In the middle of the day, the lighting is kinda gross. It's patchy, uneven, harsh and unflattering. Aiming to have your Bridal Portraits within 2 hours of sunset means your photos are going to be dreamy and beautiful! 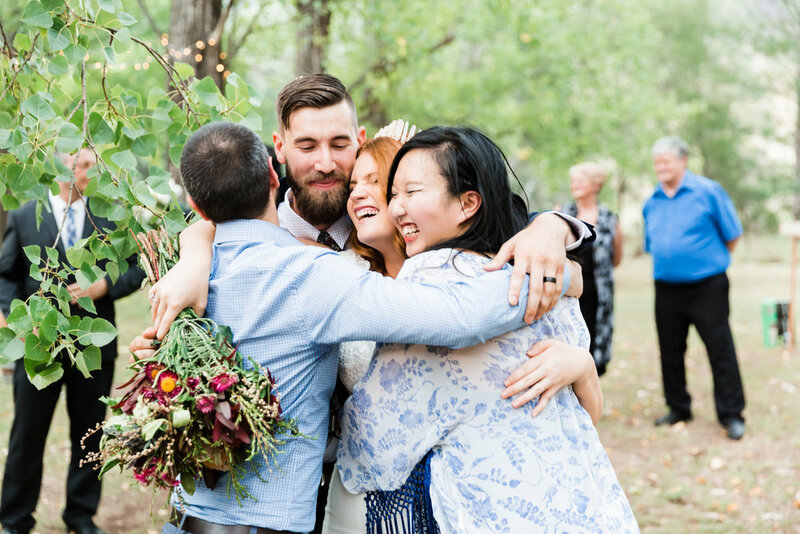 When choosing a location to have your ceremony, it is good to think about what direction the sun will be facing at the time you are planning your ceremony. Front lighting from the sun, back lighting (the sun behind you), mixed lighting (half shaded by trees and half sunny in the same frame) will all change how your photographs will look! If at all possible, try and have your ceremony in the shade if it is a hot sunny day (your guests will thank you too! ), or where the lighting is even across where the whole bridal party will be positioned. Romantic, fun and candid shots take time and can't be rushed. If you are rushed and worried about the time, your 'candid' shots are probably going to look pretty stressed! There are so many parts of day that require preparation, so its quite easy to go overtime. You know those 100 guests you invited? That's 100 hugs and kisses and congratulations... each! These shots can be some of the most memorable! Putting a little padding into your timeline for this keeps your plans realistic and running on time. So as we start to gather all of the relatives, I call out to Uncle Bob......he was there a minute ago, but no one knows where he is. So someone is out on a man hunt, only to find Uncle Bob already hooking in at the bar. By the time Uncle Bob has made it over for the family shot there is a new search party for Aunty Barb who was also looking for Uncle Bob but is now M.I.A. Catch my drift? 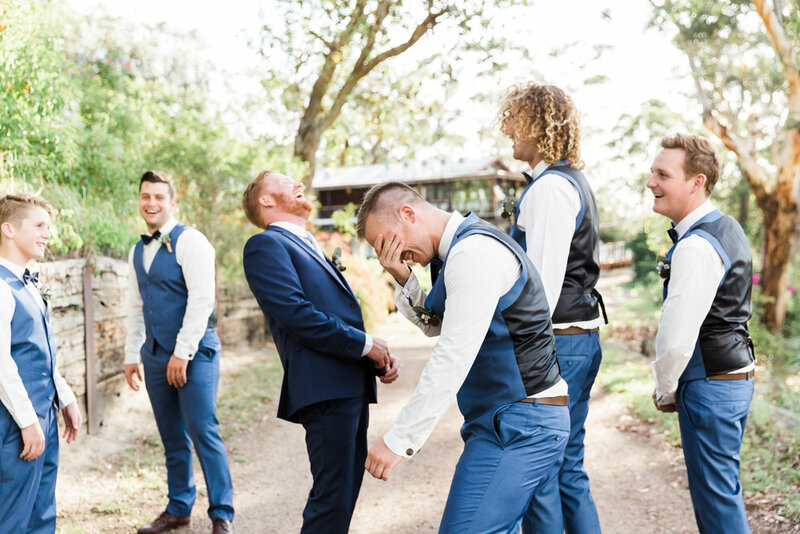 Traveling to multiple photo locations, getting a car park, and getting the bridal party in and out of cars can also take more time than anticipated. Time seems to fly by 3 times as fast on wedding days! Wedding days don't always go according to plan, no matter how much you plan. Sometimes it rains, things run late, things are forgotten. Take the day in your stride and don't get yourself down if it isn't exactly the way you imagined it in your head. The day is about you and your partner and the big love you have for each other! Relax and don’t think about having your photo taken. Just be yourselfand you will get the best natural results. Go with the flow of the day, soak up the atmosphere and be honest with your emotions, and most importantly have fun! 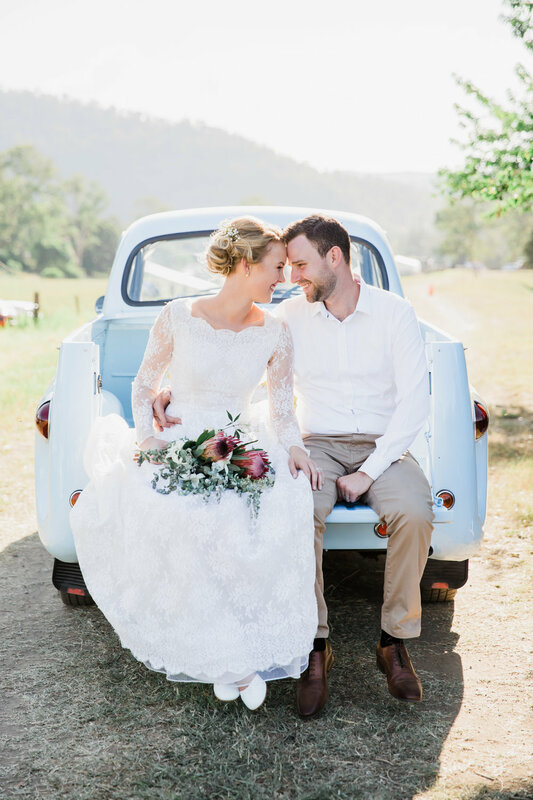 Want to see some awesome weddings!